Figure 16. Inductance Factor (Diameter). 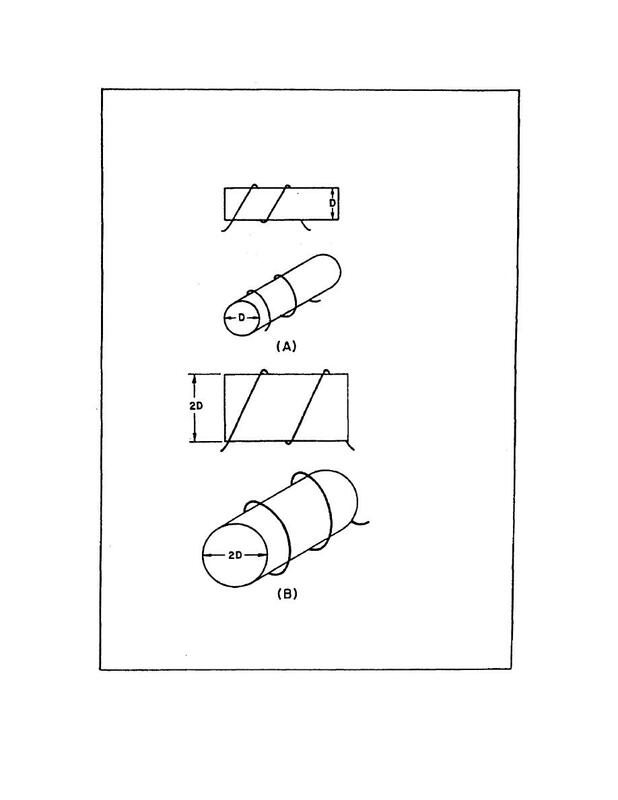 Home > Ordnance Documents and other related manuals > > Figure 16. Inductance Factor (Diameter). Figure 17. Inductance Factor (Coil Lenght).